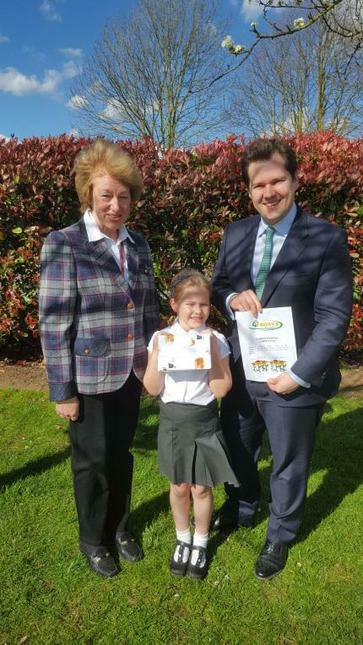 presented Olivia with a £500 Plant Voucher for the school. 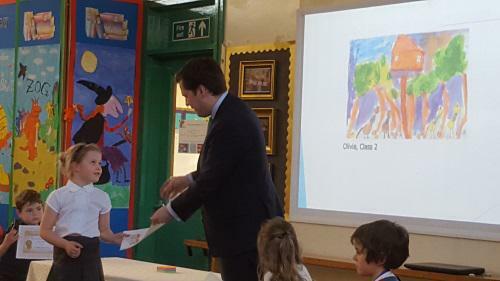 The voucher will be well spent improving the school grounds. Olivia also received a gift from Mrs Ann Frost.